Me Monday is a segment I’ve brought to The Couture Complex that centres around the theme of me (or rather, you!). Whether through video, podcasts or articles, each week I’ve chosen to highlight something that has particularly resonated with me. It could be something that discusses happiness, motivation, or self identity. All centralize on being the best you and the life that goes with it. 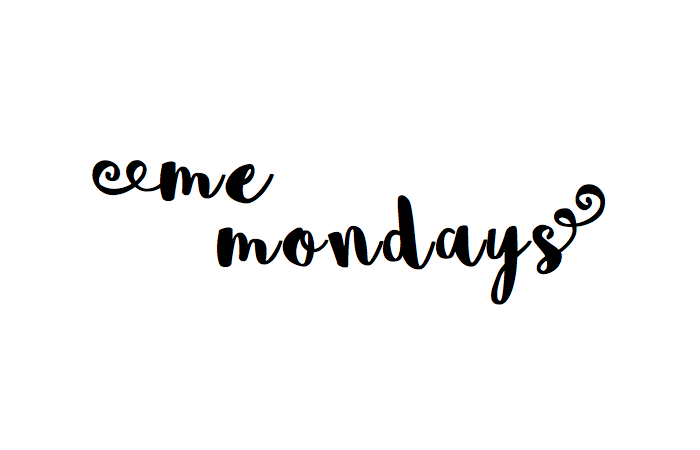 In this week’s Me Monday, I inquire you to give this article a read. It will take approximately 8 minutes of your day to get through, and I guarantee you that you’re already doing something way less productive with that time already.